Traditionally the winter transfer window in world football provides both well planned transfers and panic deals. It’s still early, but here are the five worst transfers based on their potential to implode. Granted the winter transfer window has only just passed. It’s still early and all of the players on the list will get their chance to prove themselves. However, no winter break has passed without a few disastrous deals. Here are the ones most likely to backfire on the teams that recently delved deep into their budgets. Long has Arsene Wenger been criticized for his transfer policies. However, when the winter break was over, Arsenal turned out to be one of the most successful teams in terms of deals. Not only did they bring in a couple of big name players. They also managed to off-load some of their less helpful ones and get good money in return. Theo Walcott was sold to Everton for £20.25m. Everton is clearly a team that loves spending money. But they’ve clearly shown to have a problem on what to spend it on. 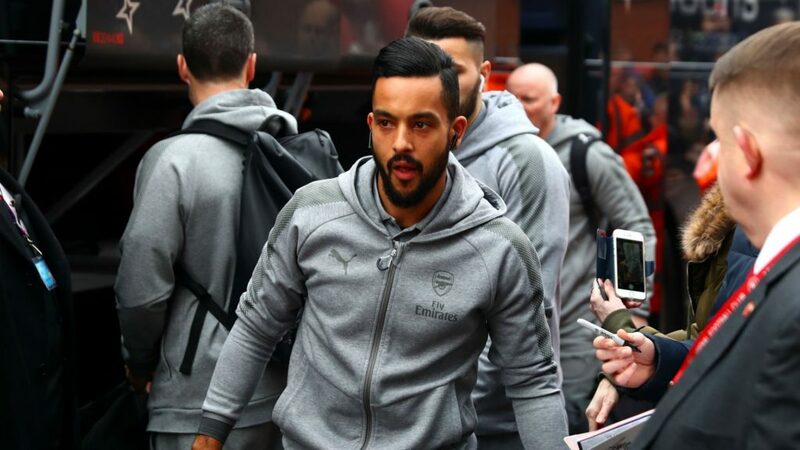 Walcott has always shown to have good potential. But the 28-year-old has been in line with Arsenal’s recent poor performances. While Everton is a team more in line with Walcott’s recent form, the sum they’ve spent on the player could make this one of the worst deals of the winter break. Staying on the topic of Arsenal transfers, Giroud was off-loaded as a consequence of Lacazette and Aubameyang’s joining the club. The team that ended up purchasing the striker is current Premier League champs Chelsea. Conte ended up agreeing to pay £18m for the Frenchman. Wenger clearly has some unbelievable powers of persuasion. Now, we are not saying this is a bad deal per se. Giroud is a top striker that clearly deserves to play for a big team. However, it is certainly not the transfer Chelsea fans were hoping for when Diego Costa left the team last summer. Talent aside, Giroud is a striker that struggled to make the team at a club struggling to make the top 4 in England. 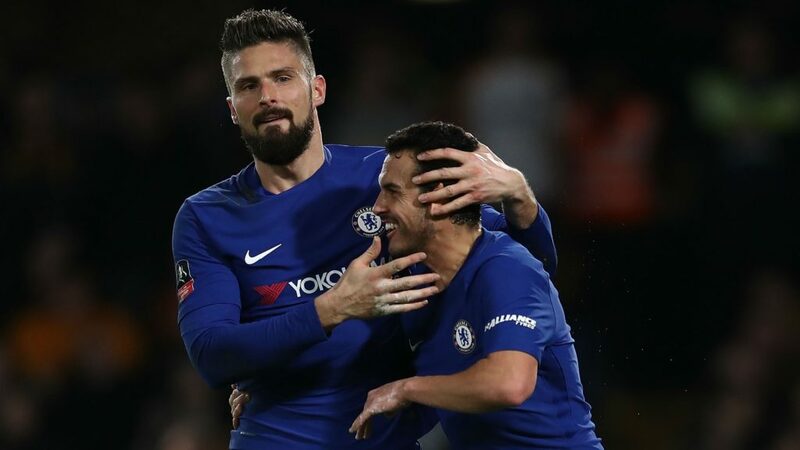 This may prove a good transfer in time, but it is unlikely to be what Chelsea were needing to turn their season around. 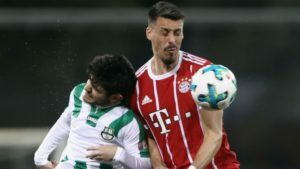 Wagner returned to his childhood club of Bayern Munchen this winter. The striker brings with him plenty of experience that includes seven caps for the national team. Wagner’s most recent clubs? Darmstadt 98 and 1899 Hoffenheim. 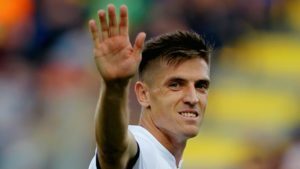 How much did Hoffenheim get for the player? A whopping £11.70m. Once more, in itself this is not a bad transfer. The striker clearly has a good deal of experience and fans will be delighted to have him back. The question is why would the German champions choose to pay so much on a player unlikely to challenge for the main striker position. 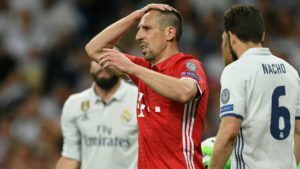 With Bayern looking to build a team that can win the Champions League, many will wonder if this is the right strategy to achieve their goal. Badou Ndiaye is a talented striker with few weak points to his game. He is also the striker that Stoke City purchased for £14.40m in hopes of saving the team from relegation. Ndiaye’s CV includes stints in Turkey at Osmanlıspor and Galatasaray. The striker was brought in on the strength of a season in which he scored once in seventeen games for Galatasaray. Premier League overspending has been a hotly debated topic. Stoke has scored only 28 goals in the league. With relegation looming on the horizon, manager Paul Lambert knows he has to make some drastic changes. But Ndiaye looks more like a panic move. We may be proven wrong, but the Senegalese has yet to score a single goal for his new club. It’s a bit unfair to judge a player on the strength of his performances in one competition. Jô was part of Brazil’s infamous 2014 World Cup squad. Brazil was famously knocked-out of that competition after a humiliating 1-7 defeat to Germany and opinions about Jô were harsh. In December Jô spoke about his desire to earn a spot for the national team’s World Cup campaign in Russia following a successful season in his native country. Clearly the thought didn’t weight too heavy on his mind as he soon agreed to a transfer to the J1 League. He will play for Nagoya Grampus. The transfer fee is £9.90m, by far more than anyone has been willing to pay for the player. Jô adds to the nations he has visited as a football player which until recently had included England, Russia, Turkey, Brazil and the United Arab Emirates. Were we unfair with our picks for worst transfers? FootballCoin gives users their own chance to make difficult managerial choices. Register in the free FootballCoin contests for a chance to win important crypto prizes.